Zilch to play for, so hopefully that'll make for an open, attacking game. Been decent in recent weeks, so hopefully that version of Queen's Park turns up. 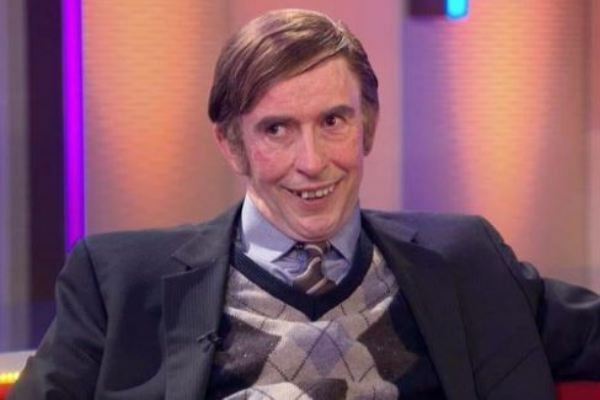 Not sure whether he'll bring Gerry back in. Difficult to drop anyone in midfield to accommodate Jambo and probably harsh to drop him from defence. 2-1 to the good guys. As you say meaningless game for both teams really. The Binos 10 points behind Annan in 5th spot, don't expect them to be challenging Annan for the last playoff spot is only thing to play for is pride. Your avatar photo "Come out ye Black and Tans, come out and fight me like a man.."
Only going to games now until we can finally belt out that great song of celebration "We've cemented seventh place". So we can now count IRA support among the many deplorable stances taken by Queen's Park fans? I certainly don't see the season finished. 5th place is achievable and that would be much better than we feared at the start of the season. We also should start to see the kids getting phased in in advance of next year. So, plenty of interest. 3.1 to the QP. Galt screamer from 50 yards starts off his hat trick. 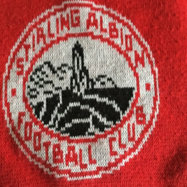 3-2 Stirling Albion goal frenzy. Agree 100%. More importantly we need to find a well trodden path to goal. Davie had an off day on Saturday and nobody else stepped up. Can't believe we haven't beaten that gang at least once this year. Stirling like ourselves seem to be more about the football, except No3 of course who I expect to be a bam as always. Prediction: somewhere between 0-0 and 5-2. Stirling like ourselves seem to be more about the football, except No3 of course who I expect to be a bam as always. I've always held the view that Jordon Allan has done absolutely nothing this season, but it appears that he has wound up a section of the QP support.....will I never! Well, lets hope Saturday is the last time you see him in a Stirling strip. I honestly was not aware of anything before this thread. First time I've been called a section. Bit harsh imho. Maybe he meant "should be sectioned"
Canny beat a meaningless game at a 52000 seater stadium with no more than 500 folk, its moments like these as to why I love the beautiful game. Probably be quite an open game, few goals. 3-2 to the Albion. I'd imagine Gerry will be at the game, playing or not, and anyone acting like a p***k, on or off the park, will be dealt with. There's a tin of Tesco own brand baked beans hurtling your way during the game.